We believe a party without cake is just a meeting, and a delicious cake deserves to outstand. 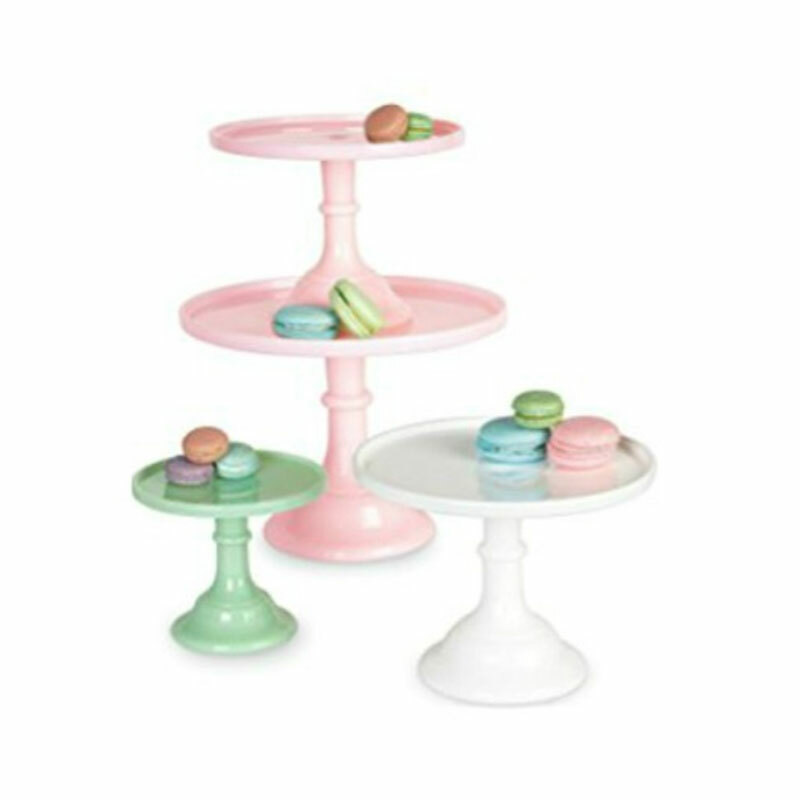 Cake stands are the perfect companions to all the sweets and desserts. This classic serving accessory helps in creating a beautifully laid out table top and an inviting party atmosphere. But cake stands are not only for displaying cakes at parties. Yes! Cake stands are not just for cakes. 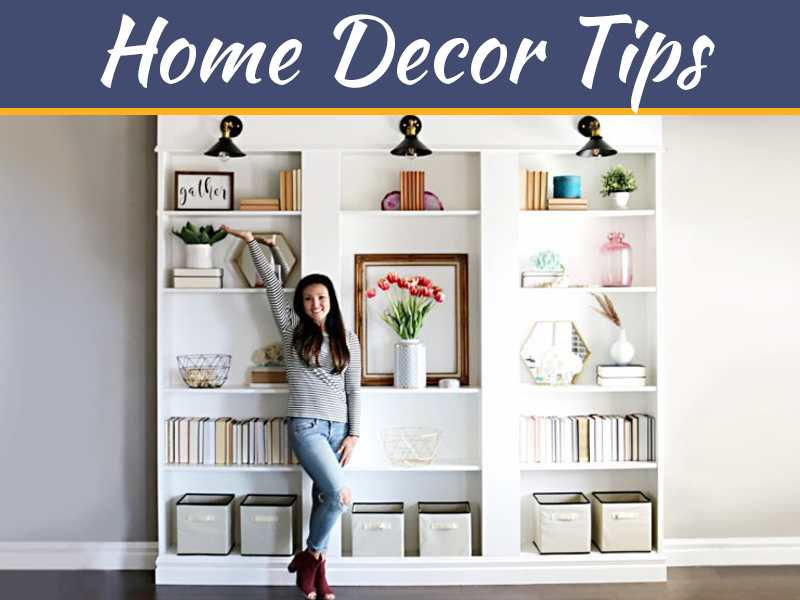 If you think out of the cake box, you will find several other decorative and utilitarian ways to use your cake pedestals. 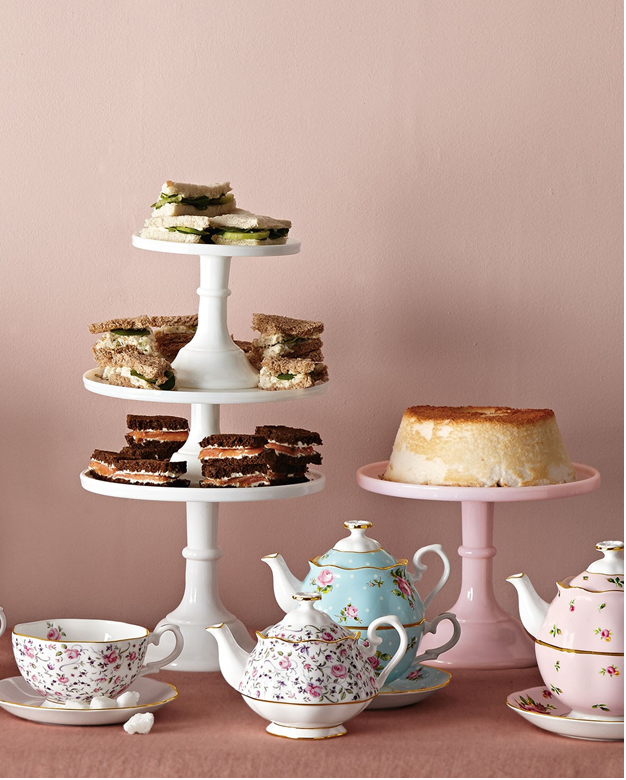 Every creative use of a cake stand gives us an additional reason to love cake stands. Here, take a look at the five best reasons to love cake pedestals. Cake stands come in so many shapes, sizes, colors and designs and every cake stand is unique. There are cake pedestals with glass dome cover; then there are pure milk glass cake stands in the most beautiful colors. You get endless design options with cake stand to match your taste, style and needs according to every occasion. From elegant glass cake stands to rustic wooden cake pedestals, there are countless options for everyone. Whether it is a small tea time party, an elegant dinner treat or a fancy wedding reception; cake stands become the centerpiece of every great party. A tempting cake decked up on an elegant cake stand sweetens up the party mood and makes a great first impression on the guests. 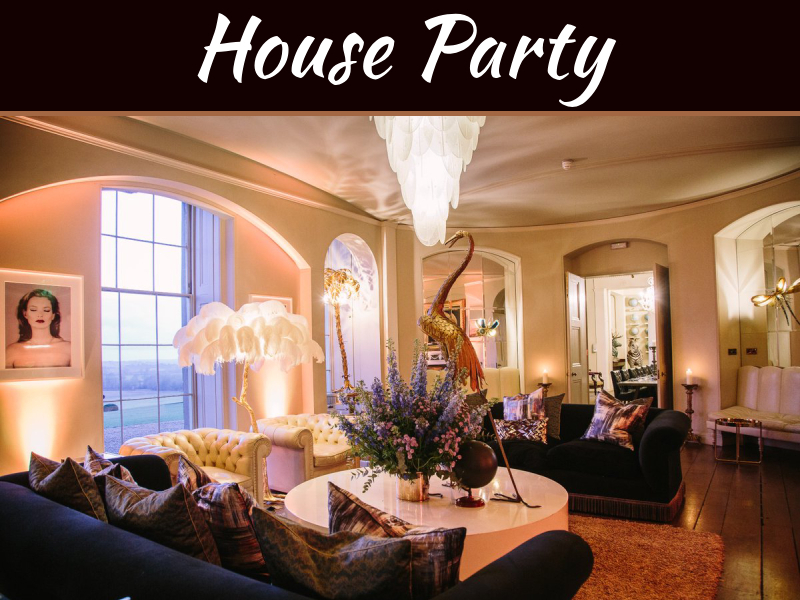 With the help of a beautiful cake stand, you can effortlessly put together a fancy dessert station and a wow factor to your party. It is true! Even the simplest of cake stands make the humblest of dishes look festive and celebratory. 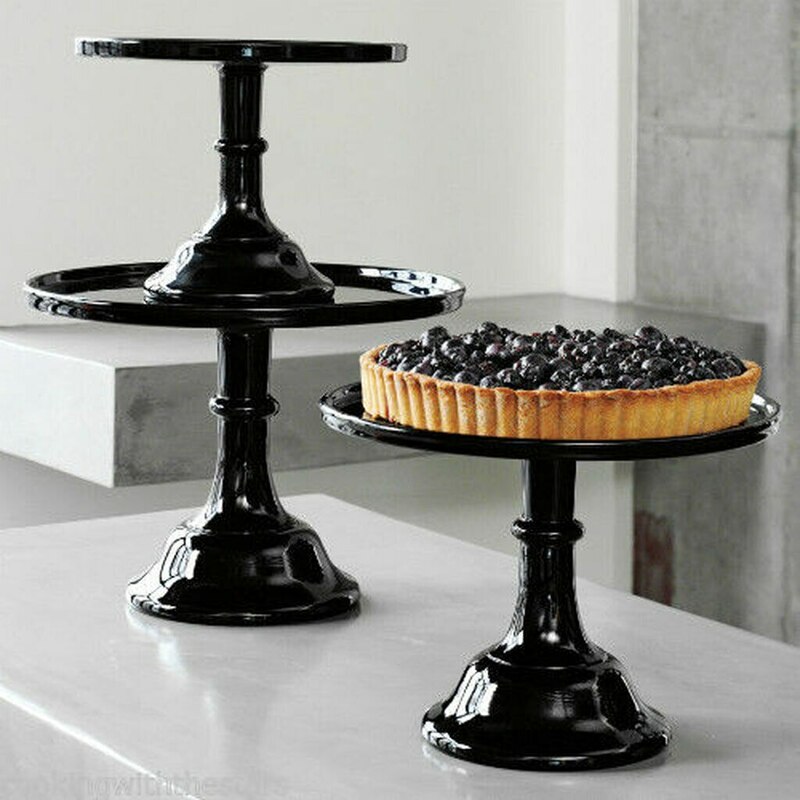 Cake pedestal elevates your dishes to a new height and makes your dinner table more pleasing. You can even stack up your cake stands to make more room at the table, and the arrangement will still look fancy. Cake stands make exceptional centerpieces. 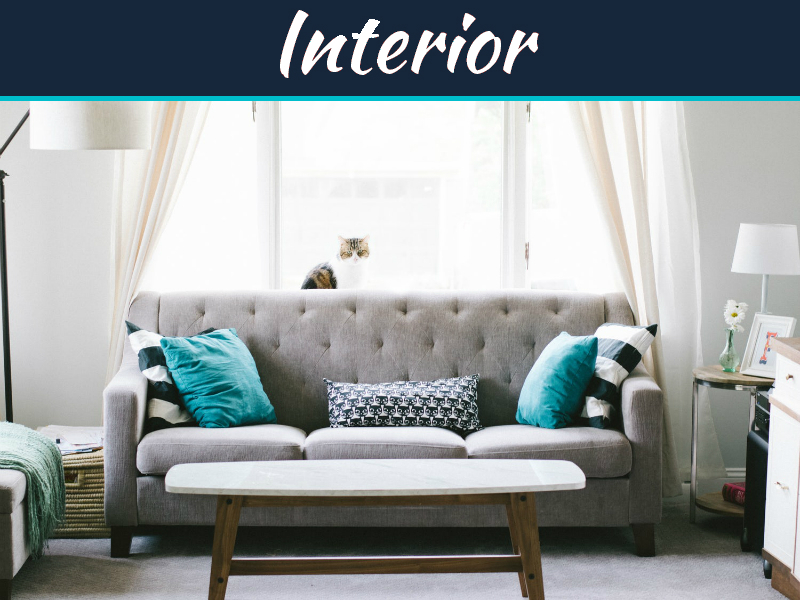 You can use them to create a pleasing floral arrangement and it will turn out to be an outstanding centerpiece. 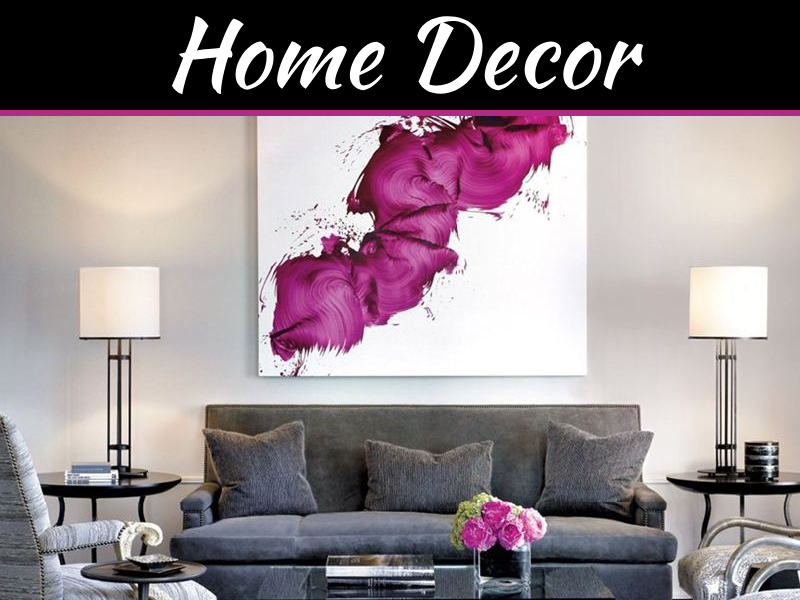 You can also add some beautiful candles or figurines to design an alluring centerpiece for a party or a wedding. For birthdays or weddings, you can count on a cake stand to create some lovely displays. All you need is a unique cake stand for weddings and some creativity to create a standout show and make your event memorable. 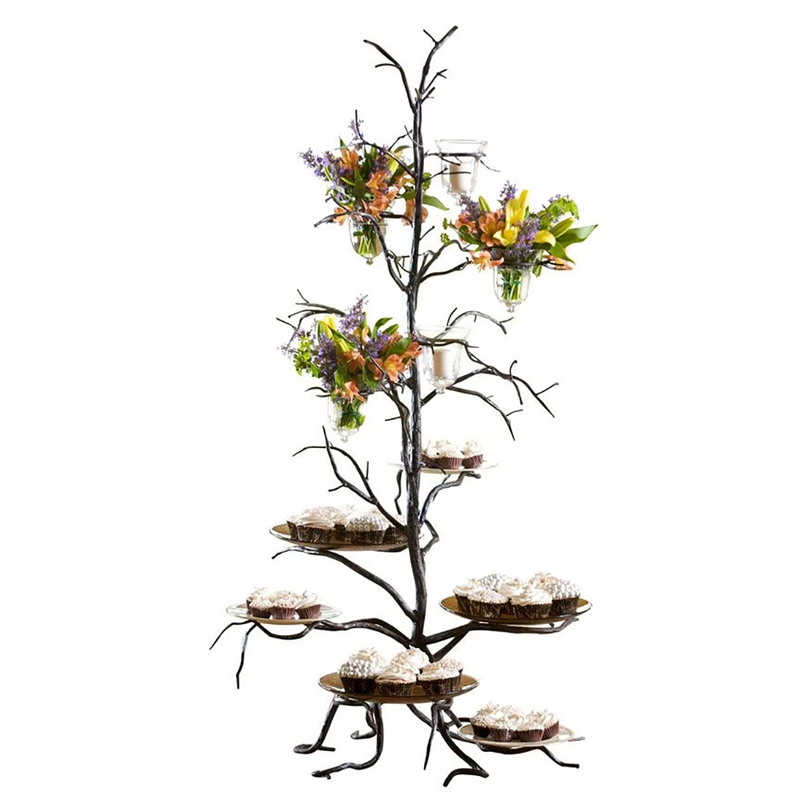 The cake stand is one versatile piece of a server, which you don’t need to store in your kitchen cabinet and bring out only on special occasions. You can use your cake pedestal as a kitchen organizer and stack up herbs, condiments, syrups and other kitchen essentials on it. You can even use it as a fruit platter and display it on your dining table. Just be creative and love your cake stand. 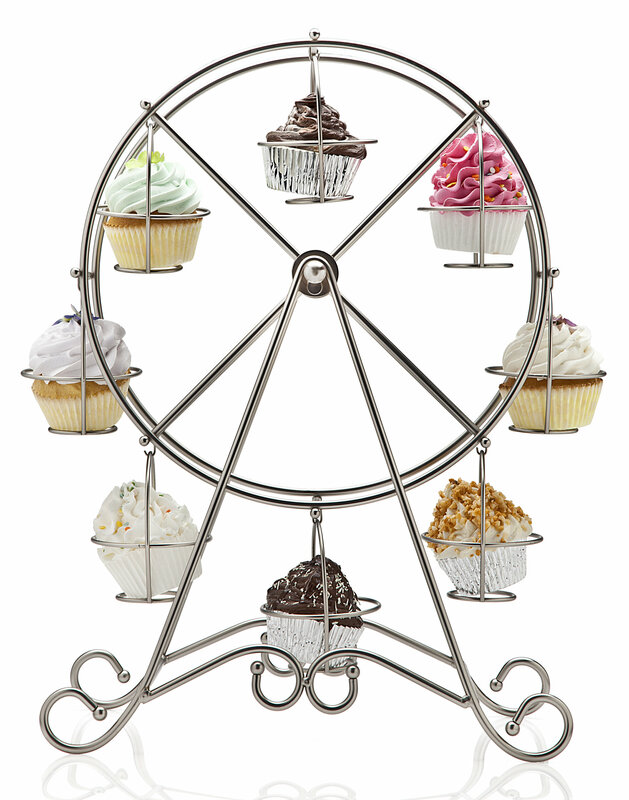 The list of reasons to love a cake stand is endless, just like the countless design options cake stand come with. What is your reason to love a cake stand?